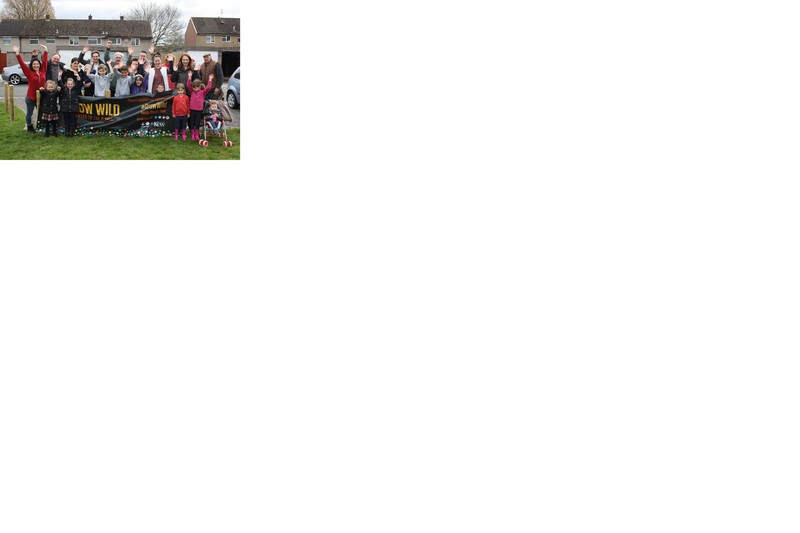 Patchway Green Spaces is a joint project between Southern Brooks Community Partnerships and Patchway Town Council. We have been working to improve the green spaces in Patchway and people's access to them, by setting up public and open community growing spaces with local residents. This has focused on four sites. Two of these spaces have open access at all times to all members of the public and have been initiated, planned and maintained by local residents with the support of the green spaces worker through a community handover scheme.